I would like to take the opportunity to introduce myself. 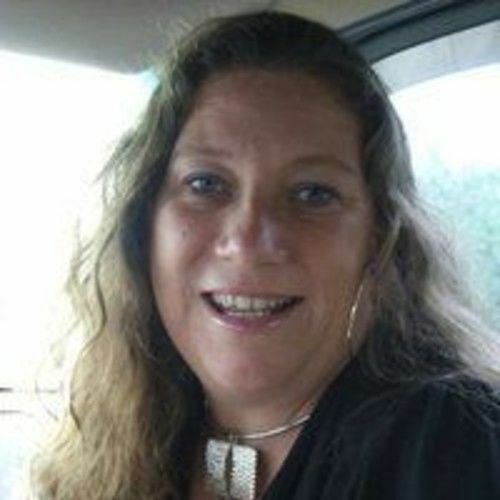 My name is Nancy McBride and I am a Casting Director in the Orlando area. I am also willing to travel if you have productions outside of the Orlando areas as well. I own ReelKasting, LLC, which is a full Casting Service Company. We work with all budget levels to help your production become successful! This Year we have worked on :Venom One (Animal Planet Television Series), Space Brothers Feature Film- Toho Studios, Big Break Webseries, World's Strictest Parents and The Father Project - CMT- and about 27 Infomercials!!! Hope we can add you to our list !! Reel Kasting runs Florida's Cast and Crew Weekly newsletter that reaches over 1000 adult actors, models, hosts and stunt personnel along with local crew.For No budget Independent and Student films, I offer this service for free to post and to receive. This Newsletter helps educate as well as keeps Florida's Cast and Crew Updated on things going on. This also helps when productions come in and need to find our local talent very quickly. I started off in the Industry as a parent looking for a means to all my Industry questions. When i found there was not a real avenue to find my answers, I felt this was very dangerous because there seemed to be a lot of people trying to take advantage of parents who didn't know the In's and Out's of the industry. This led me to design Kidkasting.com and watched it grow to one of the largest Parent Network of Child Talent across the East Coast. We consist of almost 500 parents and over a 1000 child actors which now extends from the tip of Florida to Portland Oregon. I teach them the In's and Out's of the Industry, how to apply to Agents, How to build a resume, and the proper ways to apply to audition, plus many more. Parents get casting calls in their areas on a weekly sometime daily basis. These casting calls can range from student films to feature films. KidKasting has become an Industry name in many homes and have helped many child actors become very successful. The network opened up many doors for me, especially those who were looking for acting talent. This allowed me to assist many people on their projects and helped them get the right talent for their productions. This gave me the eye to see the actors and spot those who have natural talent in the industry. This experience has given me the ability to cast many successful projects. A lot of these projects come by word of mouth. I am very dedicated to my work, a go-getter, and work very hard. Simply put, I don't stop until the job is done. I am here to do what needs to get done for the production to run smoothly. It's a win-win situation all around. I look forward to the opportunity to talking to you further! "Print, Runway, Film, Television, Commercial"